Depending on where you live, you could be forced to ride in bib tights from mid-October till mid-April. But even so, there are degrees of cold weather that require different levels of protection for your legs. 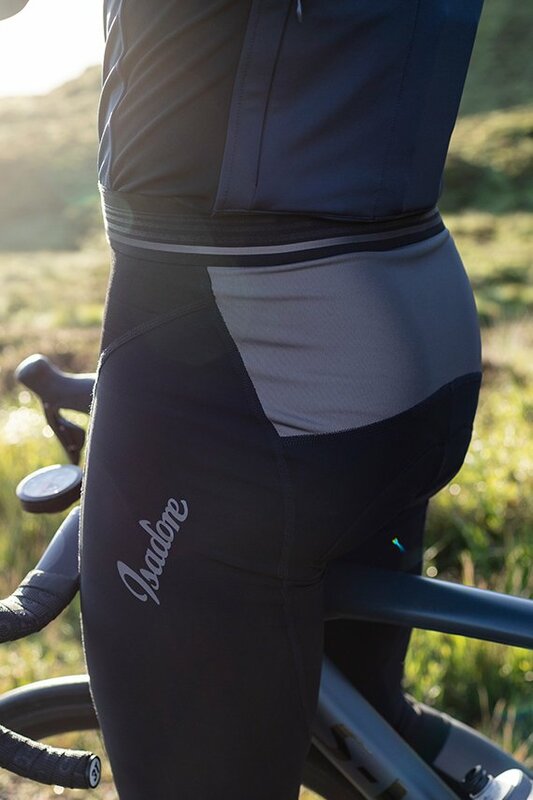 We at Isadore have logged a lot of rides in all sorts of inclement weather, and have developed a variety of bib tights with technically advanced materials to suit both men and women. 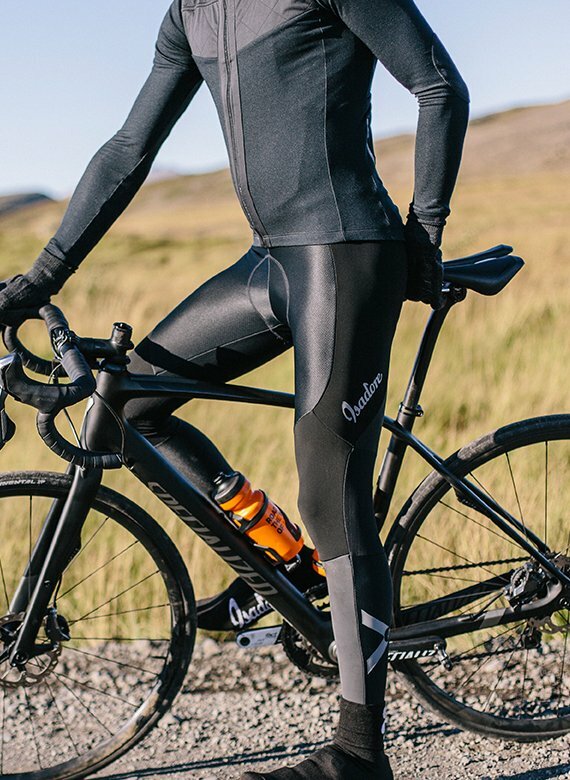 Here is our guide to our selection of bib tights to help you get through a wide range of chilly rides. And you don’t just have to take our word for it; the tips for each pair of tights have been provided by customers who have commented on how well each works. Constructed from two extra thick Schoeller® elastic softshell membranes knitted in Switzerland. The reflective material at the shin-level comes from Austria and offers excellent water and wind resistance. The slightly perforated Italian Thermoroubaix fabric offers ideal moisturemanagement in areas like the chest where sweating will be likely. The NanoSphere® nanotech-based finishing technology allows dirt and water to run off the surface of the textiles effortlessly. Equipped with a TMF® chamois made in Italy from Airmesh, a 100% recyclable material. With 4D technology it is totally seamless and pre-shaped. Perfect Winter Thights. Dry on rainy days and warm on Temperatures up to -10°C. The sizing is a bit Tricky because of the smaller percentage of elastan compared to normal tights, but since the customer services at Isadore are so good it shouldnt be a problem if you ordered a not fitting one. Overall: They are worth the spent money. Great features and quality. 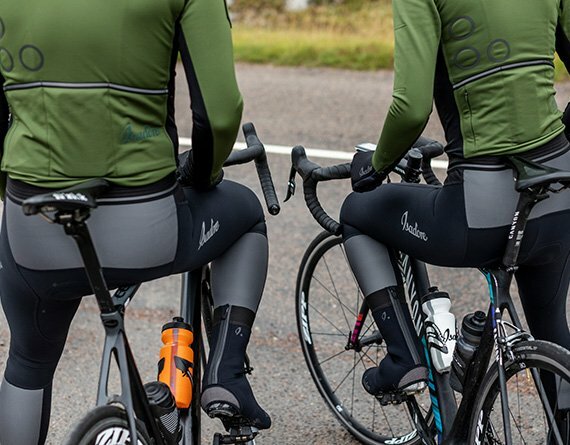 In terms of temperature and weather, the Medio Tights fall right in between our Thermoroubaix Tights and Ovada Tights. Constructed from Swiss medium weight laminated fabric, they offer a well-balanced elasticity with the ability to keep warmth inside. Italian medium weight high density fabric offers exceptional elasticity. The reflective fabric has a brushed interior and a reflective laminate on the exterior. Mesh Thermo Italian fabric placed in a crucial area to allow excess heat to escape. Equipped with an Italian made chamois. Four multi-structured levels optimize shock and impact absorption and have been enhanced with carbon yarns for durability and antibacterial protection. Excellent fit and the tights I use when the temperature is from + 8 degrees and down to -2. 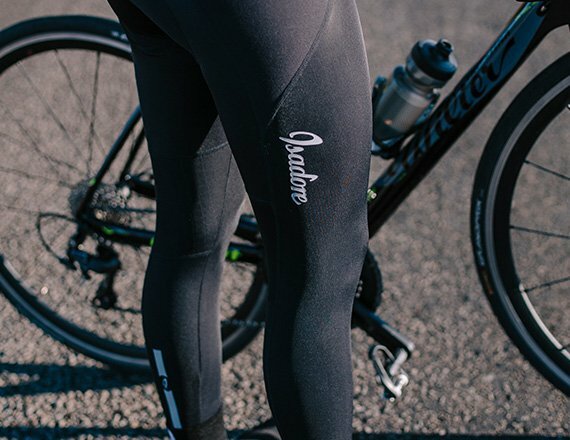 An essential part of any cyclist’s wardrobe, these anatomically shaped tights offer maximum comfort using the softest and most luxurious Thermoroubaix® materials from Italy. Both materials are treated with DWR (PFC Free) Fabric Coating to enhancethe fabric’s ability to repel water and dirt. Italian made chamois made of Airmesh, 100% recyclable material.4D technology it is totally seamless and pre shaped. 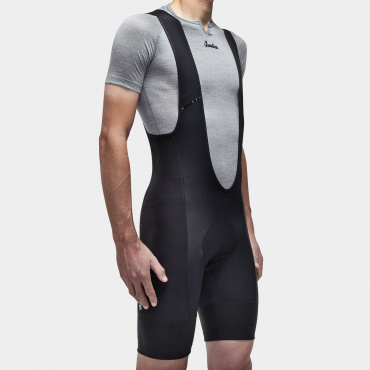 Has the same features as the Thermoroubaix Tights, except with no chamois pad. So you can pair them with your favorite summer bibs underneath while keeping warm. 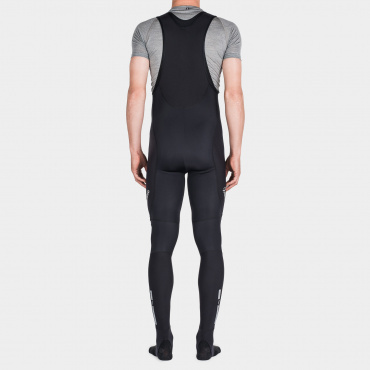 Constructed from perforated, breathable Italian thermo lycra material that is smooth and extremely soft to the touch. Treated with DWR to repel water and dirt. Equipped with our signature long-distance chamois, made in Italy. 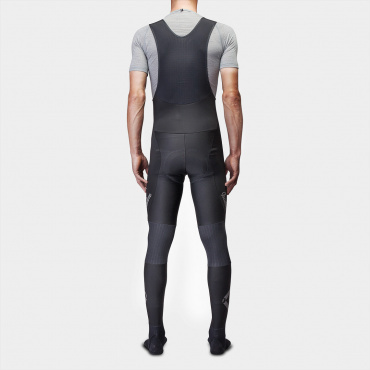 The combination of design and materials creates a great functioning product: warm fleecy feel on the lower back and quads, lighter and more breathable on the inner thigh, cuffs that don't ride up, flexible mesh on the back of the knee, quality padding ... the design detail translates into a comfortable ride. I am 182cms / 73kgs and bought a medium. 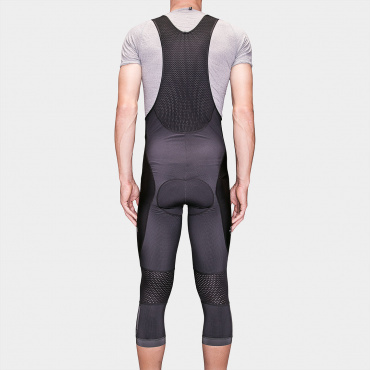 Thermal version of our minimalistic Echelon Bib Shorts. High quality Italian high density fabric is combined with robust Swiss material to guarantee high water repellency. 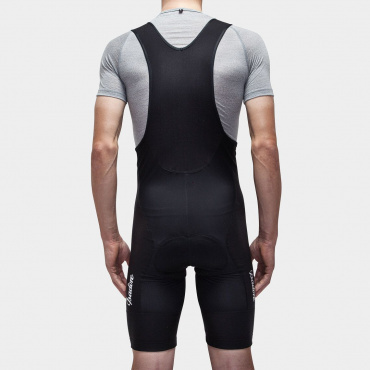 Equipped with Italian Elastic Interface® chamois using 100% recycled warp-knit stretch fabric. 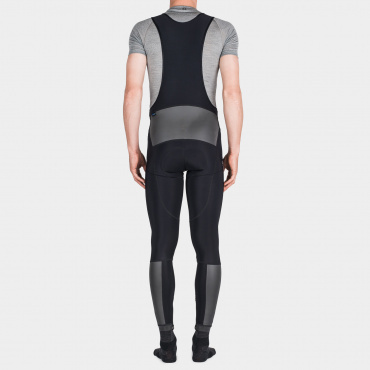 Designed for high paced grim weather riding paired with leg or knee warmers. 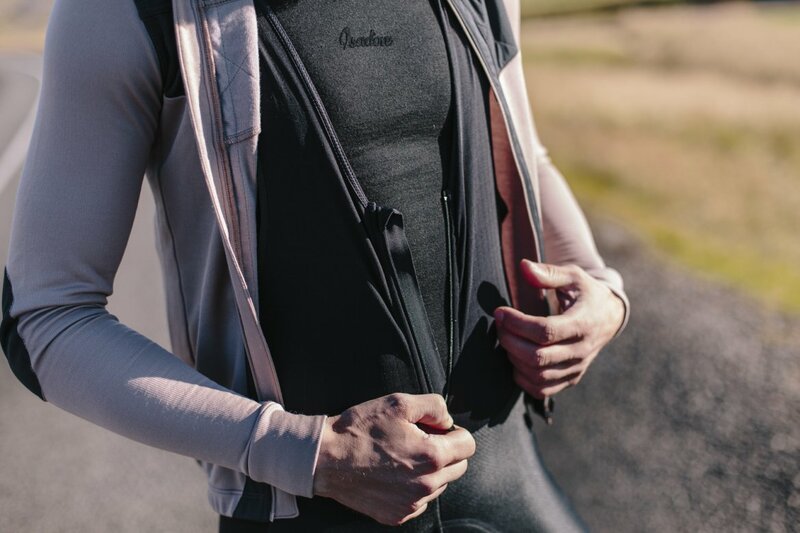 Created to help you enjoy the versatility of bib shorts with the comfort and protection of Thermoroubaix material in cold weather. Ideally paired with leg or knee warmers. Made from comfortable and super-stretchy Thermoroubaix® fabric. Materials are treated with DWR Fabric Coating (PFC Free) to enhance the ability of the fabric repel water and dirt. 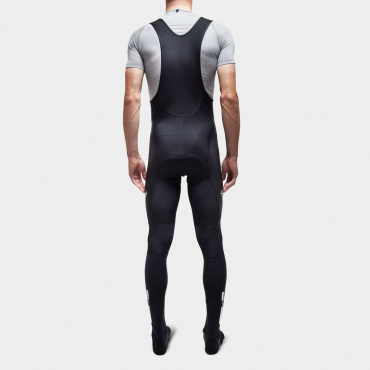 TMF® chamois from Italy, constructed with 4D technology.